Yes please! Give me! I am all about packaging! Tack gode Gud för din blogg, Caroline! Hit kommer jag för att vila mig, få inspiration och lust och idéer. So fab! Kramar! 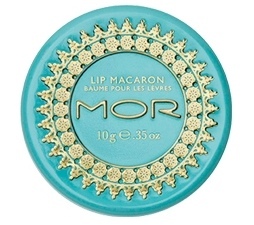 I'm often influenced by pretty packaging and I'm a huge fan of macarons! If the lip gloss is good too - even better. 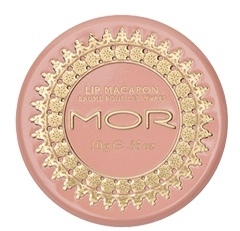 My daughter is obsessed with both Macarons and lip gloss so this is perfect!! Men du så söta de var! 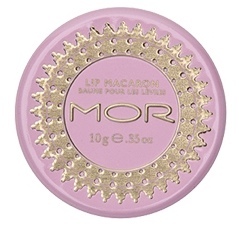 I adore the MOR brand! I have sell the candles and bath products at my http://stylemindchic.com Boutique. They are lovely. The sugar scrub is scrumptious! !